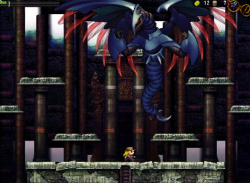 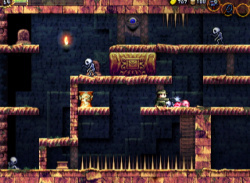 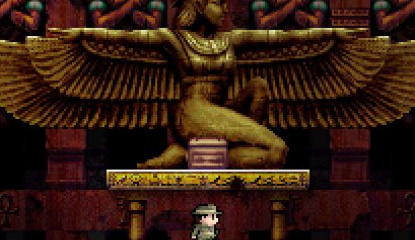 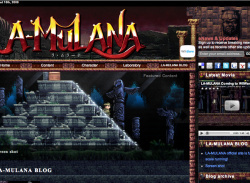 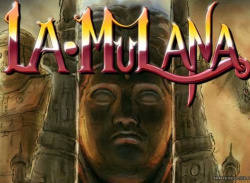 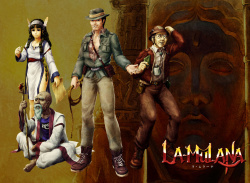 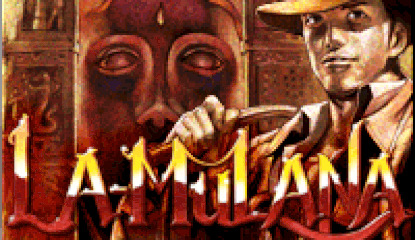 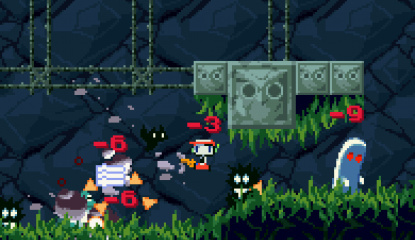 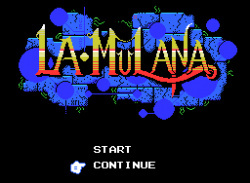 La Mulana is coming to WiiWare – yes, we promise – with improved graphics but no alterations made to the game's notorious difficulty level. 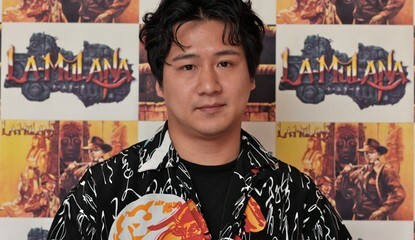 Designer Takumi Naramura has said there'll be no Easy Mode in the game, for one very simple reason: We made the game difficult so players can die. 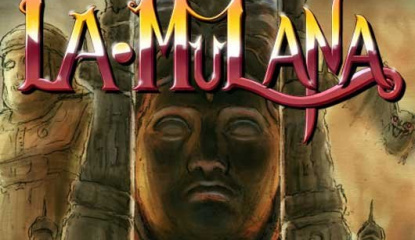 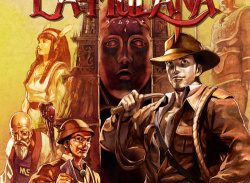 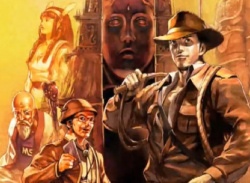 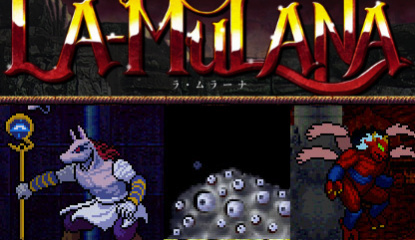 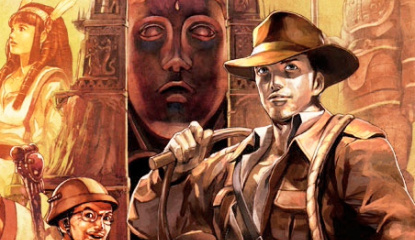 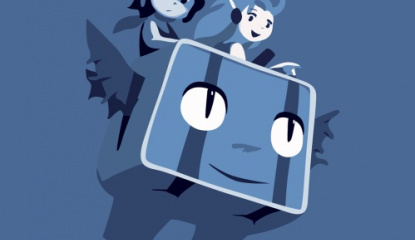 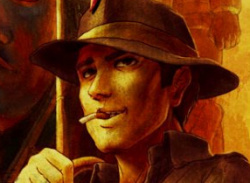 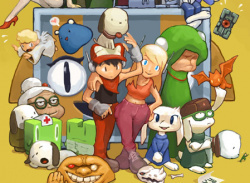 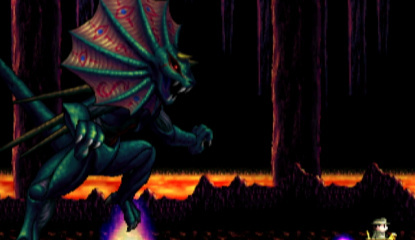 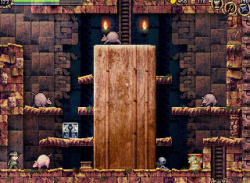 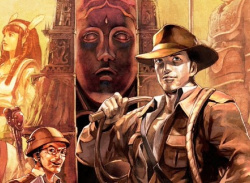 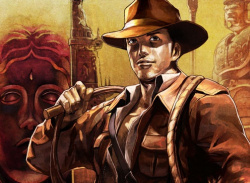 According to Naramura, it can take up to 30 hours to complete La Mulana, most of which..